Why is SmartCARE the best choice to protect your device? 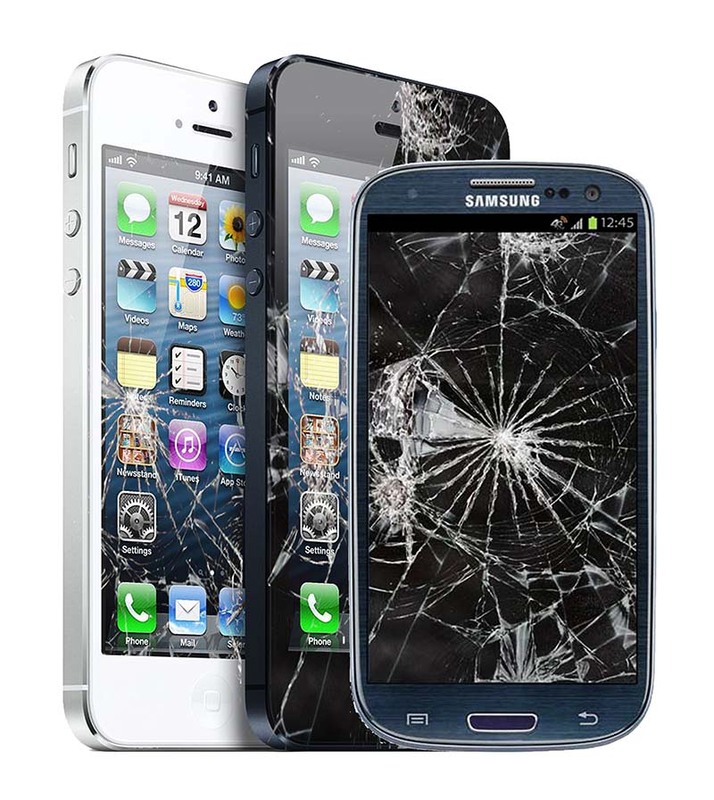 Choosing the best smartphone insurance plan or warranty program can leave your head spinning . But now that smartphones retail for over $600, you don’t want to be caught without a plan in the middle of a contract if you break or lose your iPhone or Android handset. That in mind, most mobile phones come with at least a limited warranty – but these plans often don’t cover drops or loss. Moreover, you may not have the option to purchase an additional protection program after a certain amount of time expires. An insurance plan essentially enhances or extends your phone’s warranty, and could also protect you in the case that it is stolen or you misplace it. Are loss and theft covered? How much is the plan’s deductible? What is the plan’s cancellation policy? Is water damage covered – and does that include both spills and immersion? Will you be charged a monthly payment or one-time fee? Will your replacement phone be the same model as your current phone? Are you guaranteed to get a replacement by a certain time? Are you limited in the number of replacements allowed? Many smartphone protection plans are available through Asurion, a third-party insurance company that offers coverage on various phones through each specific participating cell phone carrier: Verizon, AT&T, Sprint, T-Mobile, Boost Mobile, Clear, Clear Wire, Metro PCS, nTelos, Time Warner Cable and Virgin Mobile. (You cannot buy an Asurion program on its own without a provider.) Though they all use Asurion, each cell carrier has a different name for their protection plan, so it’s not possible to distill Asurion’s features into a single list. Additionally, some carriers also combine Asurion’s protection plans with their own extended warranty programs. Before purchasing, be sure to check the specific benefits of your provider’s Asurion plan. This can be especially confusing. For many consumers, price is the most important factor in choosing a warranty program – but keep in mind that most plans include a deductible, the amount of money you have to pay if you lose your handset. A cheaper monthly fee likely means a higher deductible. Also be aware that varying state laws can result in variations of plan terms and conditions. iPhone plans click here. iPhone repairs can be completed at an Apple Store if you so choose. Android and other smartphones plans click here. SquareTrade has a lower base price than many other plans, but a somewhat higher deductible ($99). Loss and theft are not covered, but water immersion is. Note: Through Costco, you can get an even better SquareTrade plan with a lower based price and lower deductible, provided of course you buy the product in their warehouse. Time to add the program: 30 days after iPhone is purchase, or any phone that is currently insured by the carrier. Notes: You must purchase the coverage within 30 days of purchase or on an insured phone. Battery: YES, if the original rechargeable battery is defective. Service Cost: Labor is included. Type of Replacement: You will be given a new or refurbished product of equal features and functionality, or a cash settlement or a Gift Card reflecting the replacement cost of a new item of equal features and functionality up to the Coverage Amount. Replacement Time: No guarantee of time. Submit claims online or by phone; if your phone can’t be fixed with troubleshooting, you’ll be directed to an authorized service center or given a free shipping label. Though they do say that they’ll fix it the day it arrives and overnight the phone back to you. Cancellation Policy: You may cancel any time. Within the 30 days, you will receive a full refund; If you cancel after 30 days, you will receive a pro-rata refund based on the time remaining on your service agreement. Note: We’ve read that there is conflicting info about this company’s fees. So be cautious and read the fine print as to what their deductibles are. They claim a $50 deductible for iPhone but $150 for Samsung smartphones. Type of Replacement: You will get a replacement of like kind and quality, but claimed devices may be repaired or replaced with new or refurbished equipment or a different model than the original equipment. Replacement Time: PYB will ship your replacement device to you for next day delivery if your claim is approved by 8:00 pm. Cancellation Policy: You have the right to cancel your coverage at any time without penalty and receive a refund of any applicable unearned premium. Since the Apple Care program is only available for the iPhone, other smartphone users can ignore this section. Keep in mind that even without Apple Care, you’ll get one year of hardware repair coverage through Apple’s limited warranty and up to 90 days of complimentary support (but you can’t decide to buy Apple Care after your one-year limited warranty has ended). 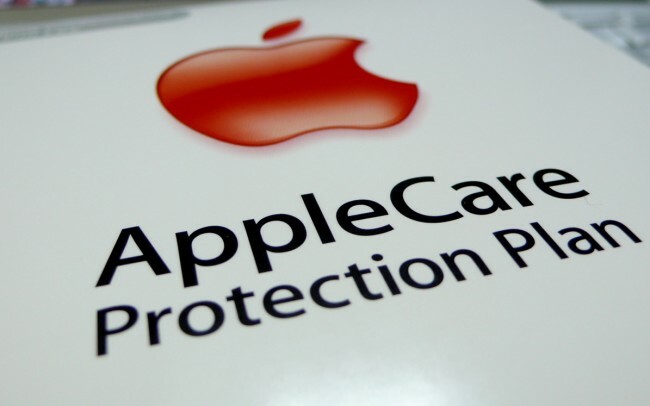 One of the biggest drawbacks of the Apple Care program is that it does not cover loss or theft. Replacement Time: For fastest service, bring your iPhone in to the Genius Bar at an Apple Store. Mail-in service is also available. Cancellation Policy: You can cancel at any time for any reason. If you cancel within 30 days, you will receive a full refund less the value of any service provided. After 30 days, you will receive a pro rata refund less a cancellation fee of $25 or 10% of the pro-rata amount, whichever is less. Sure, it’s Best Buy, but they do cover theft and loss. Geek Squad smartphone protection plan is offered through Best Buy, but is also available for smartphones purchased at other stores, provided that the products have been purchased within the last 30 days, are covered under a current manufacturer’s warranty, and are in new and working order. What makes this plan stand out is its convenient in-home service and its lack of deductible and cancellation fee. However, loss and theft are not covered. 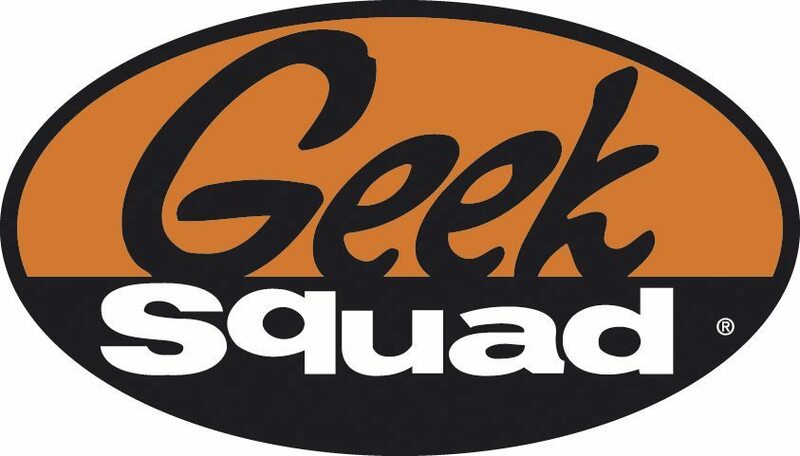 Geek Squad’s Standard Plan extends your manufacturer warranty, but doesn’t cover much on its own; we recommend purchasing the Accidental Damage from Handling Coverage (ADH) plan for the best protection (you can compare the plans here). 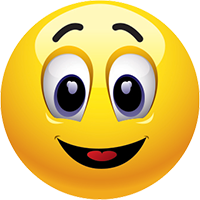 Type of Replacement: You will be given a new or refurbished product of like kind and quality that is of comparable performance. Replacement Time: You can schedule in-home service by phone or Internet 24-7. Cancellation Policy: You may cancel at any time; you will receive a pro-rata refund of the price you paid for the Plan based on the percentage of the Plan’s unexpired term, less the cost of any service provided. If you cancel within 30 days, a full refund is given. Mobile Rhino can be purchased at any time. 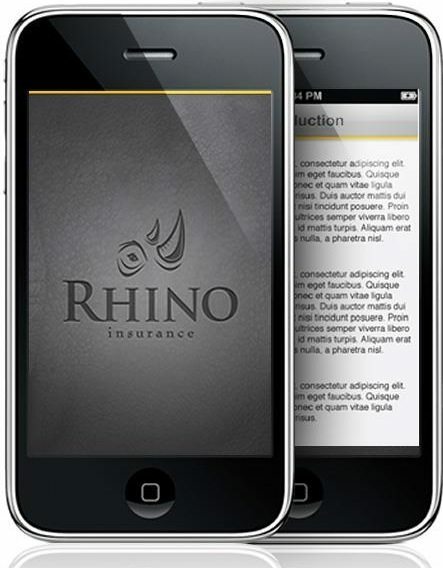 Unlike Apple Care, Mobile Rhino covers loss and theft, and can be renewed year after year – but Mobile Rhino’s price and deductible are a bit high. Still, we’re rating Mobile Rhino’s plan #1 because it covers loss and theft. With most plans, you’ll be completely out of luck if you lose your phone – and that doesn’t seem worth a monthly fee. Type of Replacement: You will be given a replacement the same model as your phone; equipment may be reconditioned. Replacement Time: You will get a replacement in 24-28 hours; if your claim is submitted and approved by 2pm CST, you will receive your replacement by 2pm CST the next day. 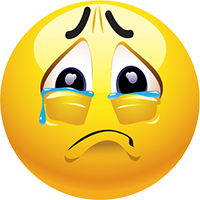 Cancellation Policy: You may cancel at any time; any unearned premium will be refunded in accordance with law.